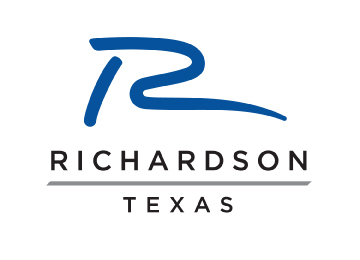 The City of Richardson Parks & Recreation received Gold, Silver and Bronze level marketing awards for Wildflower! Arts & Music Festival at the 63rd International Festivals & Events Association Convention presented by Haas & Wilkerson Insurance. 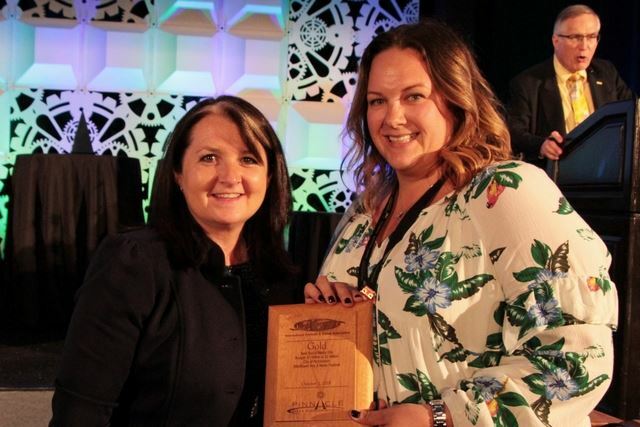 The prestigious IFEA/Haas & Wilkerson Pinnacle Awards Competition was held October 1-3, 2018 and includes 69 different categories and four budget categories. Each entry is judged within their own budget and against the requirements and criteria of the individual categories.